Another casualty of the John Laurinaitis era of talent development within WWE, Jack Swagger has walked away from the organisation after over a decade within the system and nearly as long as an active member of the main roster. Cast aside for extended stints during his final years with the promotion, Swagger has looked somewhat of a lost cause for a while now, so despite multiple singles titles runs and healthy spells near the top of the card at different stages of his career, his departure wasn't truly that big of a shock. His final moment of significance was his own announcement as the first wrestler to cross the divide between Raw and Smackdown in the most recent brand extension, but his failure to capitalise on the move and remotely change his situation seemed to sum up what writers thought of his contributions. As a favourite of Jim Ross in his younger days and a veteran of all three of WWE's developmental territories en route to the big leagues, huge expectations were placed on 'The All American American', but he was often let down by some disappointing booking and creative roadblocks that his precariously poised character was ill-prepared to counter. 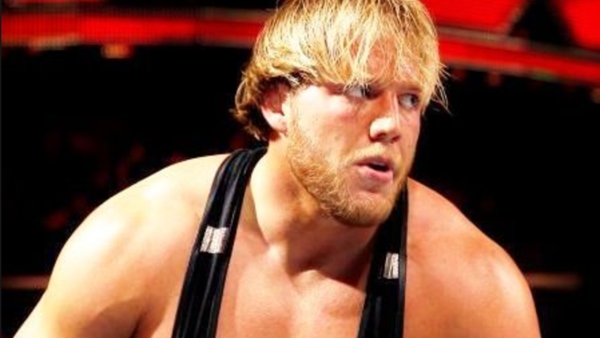 As he presumably ponders his next move away from Vince McMahon's wrestling empire, here are 7 ways WWE blew it with Jack Swagger.